A hot afternoon spent in the garden. 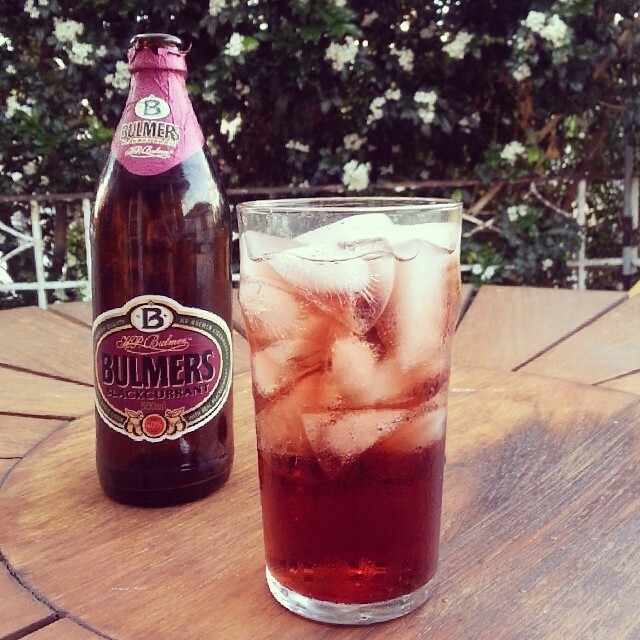 A lazy evening spent on the patio with a blackcurrant Bulmers. Dinner cooked by my little brother. What’s Bulmer’s? I’ve never heard of it. Love the new blog look.